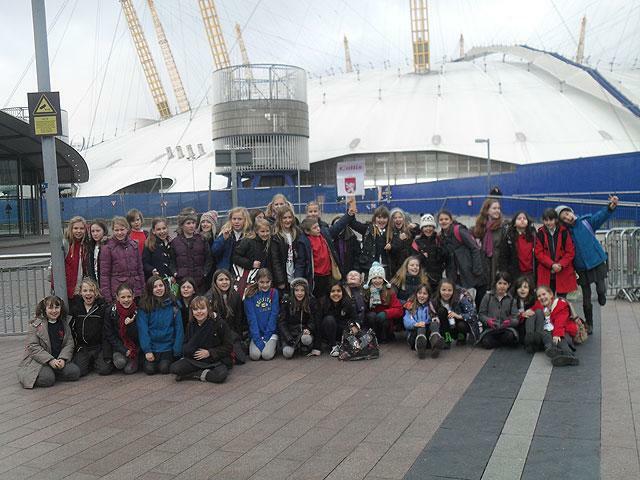 The 50 members of the Collis Upper School choir sung their hearts out at the O2 arena on Tuesday 15th January, performing as part of the 8,000-strong Young Voices Choir. The children had been rehearsing since September for this moment and continued to show their dedication and commitment to learning the songs by attending a good few extra choir rehearsals during the preceding week and it paid off! 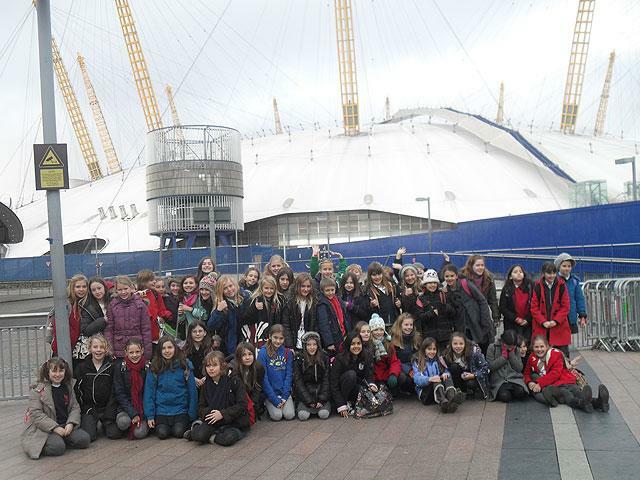 Well Done to all children involved – it was a really exciting and inspirational day! Thank you also to all staff and parent helpers involved for their help and support.